For the past year, students in MSU's School of Journalism have documented the life experiences of seniors in our state as part of the multimedia initiative "The Living History Project: Stories Told by Michigan's Oldest Old." Oldest old refers to individuals who are 85 years old or older. It's also the fastest growing age group in the U-S.
Steven Terry of Williamston is the first ever deltiologist, or collector of picture postcards, to appear on Current State. His collection numbers around a thousand. 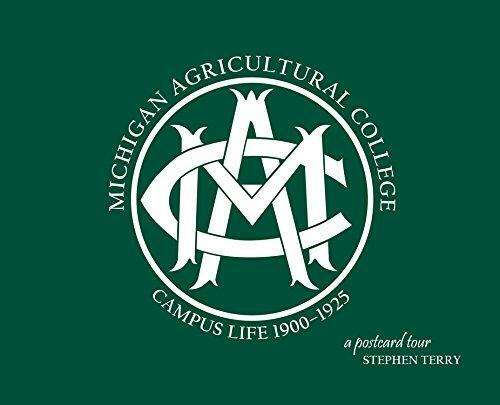 A specialty is postcards featuring images of the MSU, or more correctly, the Michigan Agricultural College campus from about a century ago. 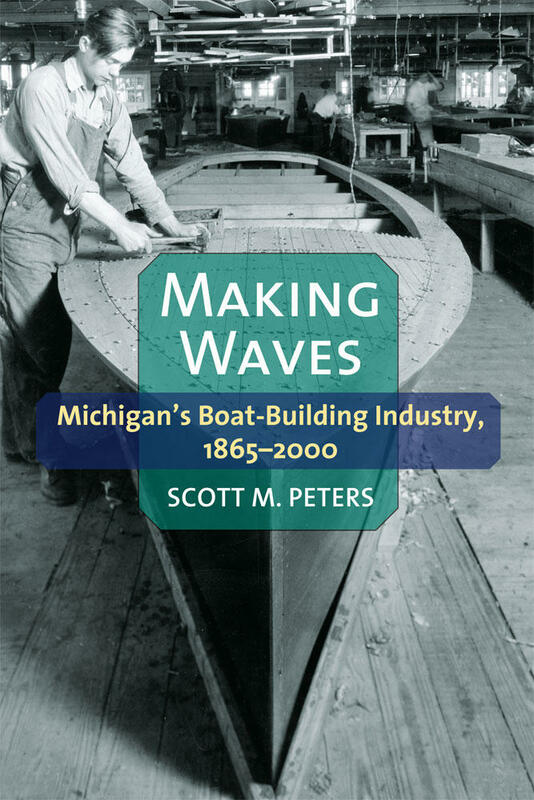 We think of Michigan as the center of the auto industry, but there have been times in our history when production of recreational boats was a thriving industry as well. In fact, many of the best known boat names like Chris-Craft originated here. This week we’re looking back on an event that’s become part of the folklore of mid-Michigan. 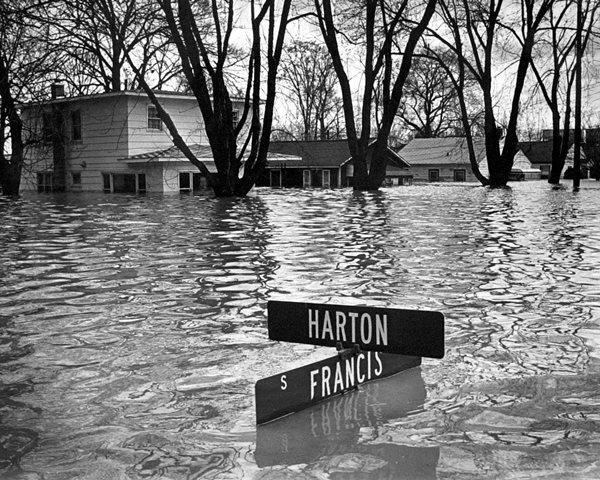 Forty years ago, a late winter storm followed by locally heavy rains produced one of the worst floods in Lansing history. Current State’s Kevin Lavery speaks with some local residents who remember well the Flood of 1975. Former U.S. Sen. Robert Griffin of Michigan was laid to rest yesterday in Traverse City. Griffin died late last week at the age of 91. 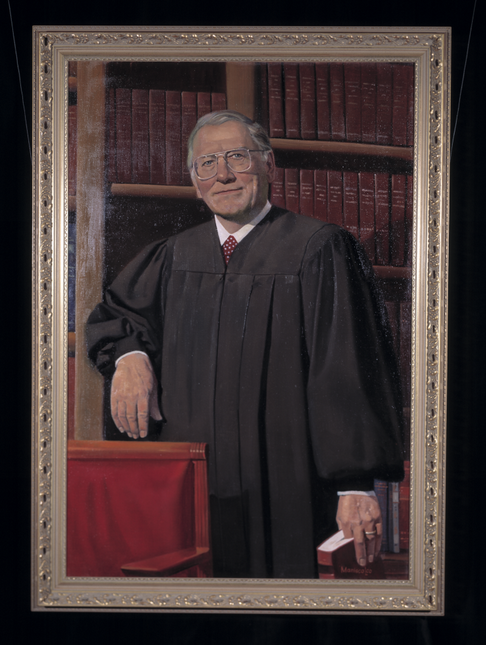 After serving in World War II, the Detroit native began practicing law in Traverse City. The Republican eventually served in the U.S. House and Senate for a total of 22 years until he was narrowly defeated for re-election to the Senate by Democrat Carl Levin in 1978. 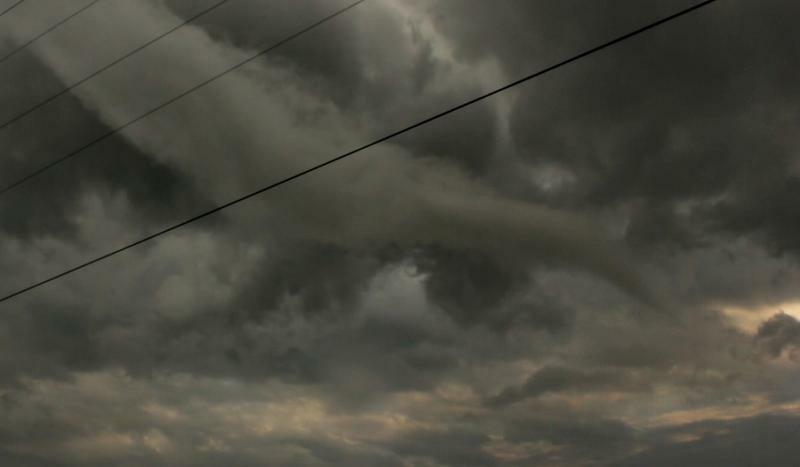 Fifty years ago today, people in six midwest states including Michigan were still in shock from a massive tornado outbreak April 11th and 12th. The 1965 Palm Sunday outbreak was the third deadliest on record in the U. S., and it helped to usher in the modern system of watches and warnings to inform people about severe weather. Forty years ago, Lansing said goodbye to a proud piece of its civic identity. In May 1975, the Diamond REO truck factory on Washington Avenue closed its doors, ending seven decades of Oldsmobile production in Lansing. Today, just one of those original buildings remains, and it will soon be adorned with a work of art celebrating the Oldsmobile era. 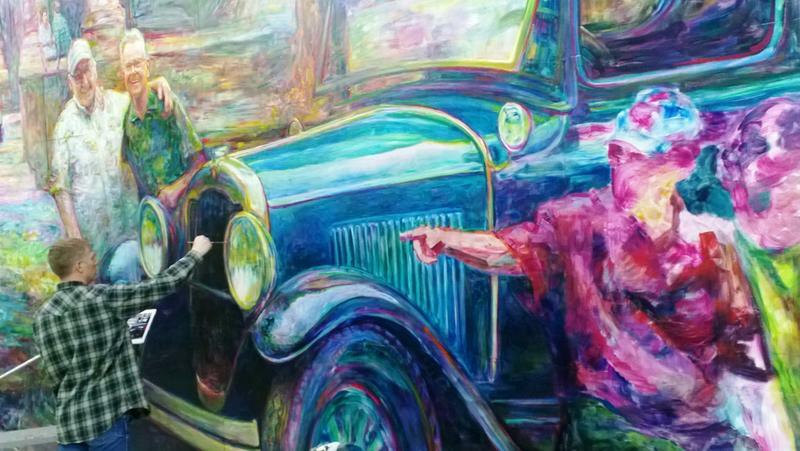 It’s a mural, and when it’s finished, it will measure 56 feet long by 28 feet high. This year, Kiwanis International celebrates its 100th birthday. Kiwanis was founded in 1915 in Detroit, and became an international organization with the creation of the Kiwanis Club of Hamilton, Ontario the following year. 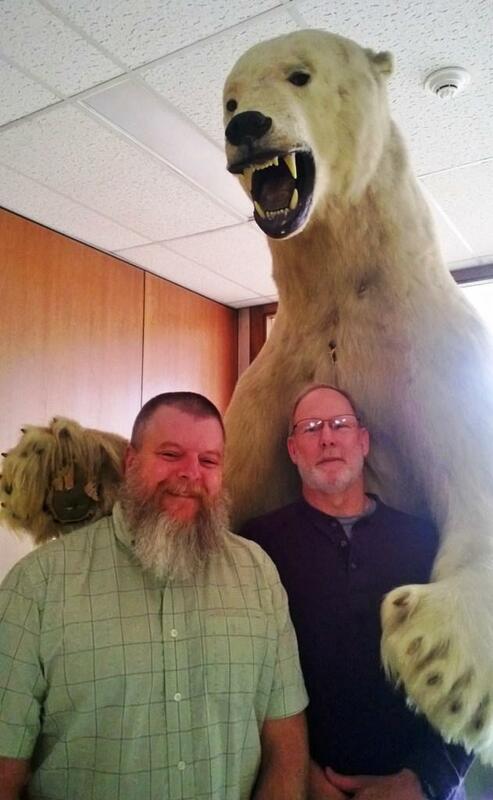 For decades, first time visitors to the Natural Resources building on the MSU campus have been startled by the guard keeping watch by the north doors. Standing nine feet tall and weighing 300 pounds, a huge polar bear stands frozen in time, in a menacing pose. Polar bears have been on the Endangered Species list since 2008, and though long dead, the MSU bear is once again in danger. The bear was killed in Barrow, Alaska in 1957. 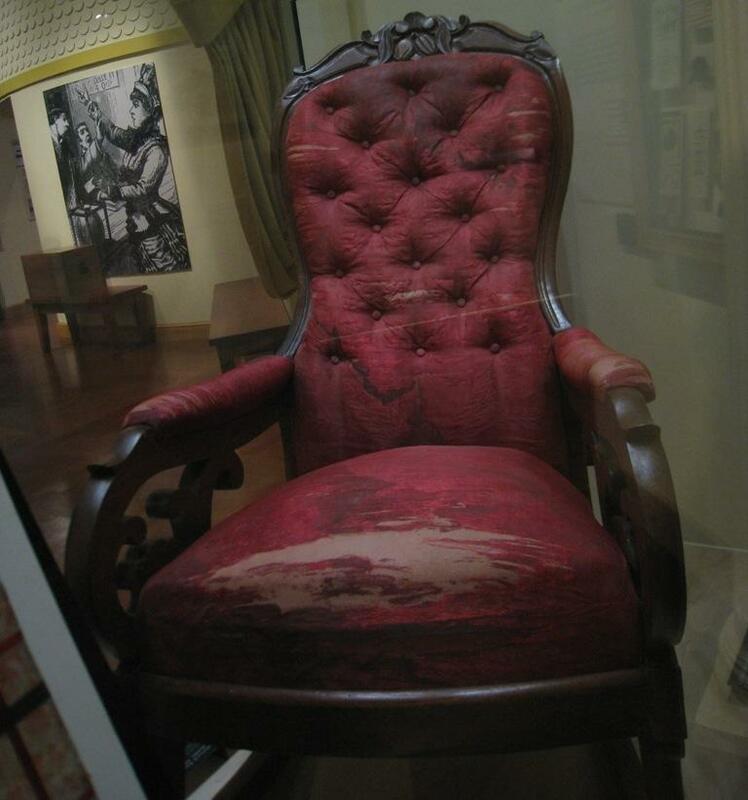 It’s showing some wear and needs to be repaired soon. For many of us in the Lansing area, U-S Highway 127 is our gateway “Up North” to the more idyllic Michigan to which we all dream of escaping. But decades before the highway was built, surveyors drew an imaginary north-south line that would become the basis of countless maps of the state. 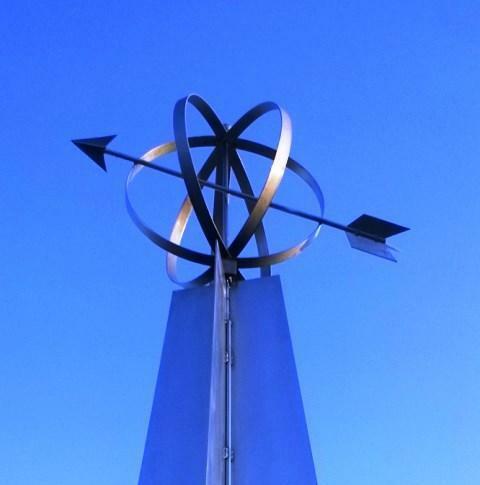 It’s called the Michigan Meridian, and 2015 marks its 200th anniversary. The Michigan Meridian runs right through Meridian Township. When you think of the great women of history, your mind probably goes to people like Susan B. Anthony, Sojourner Truth, and Rosa Parks. 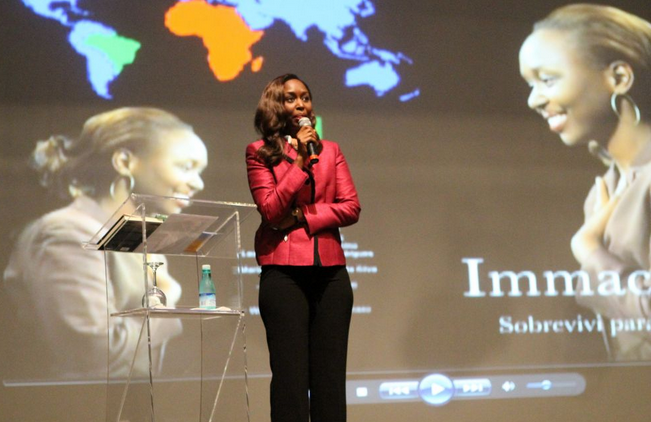 These are women who’ve done brave, trailblazing things as adults. But what about the role that girls have played in our history? 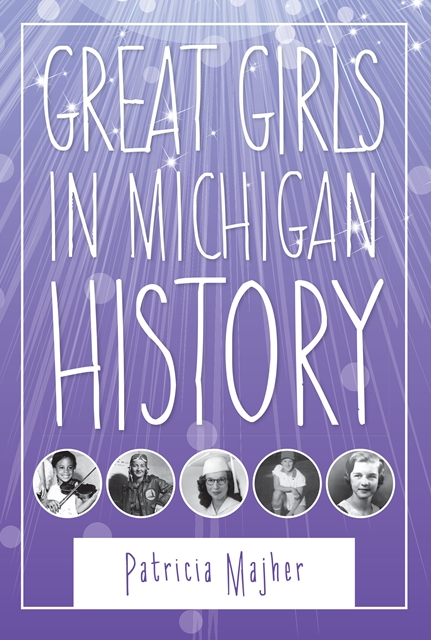 A new book is looking at Michigan girls who accomplished incredible things before they turned twenty. 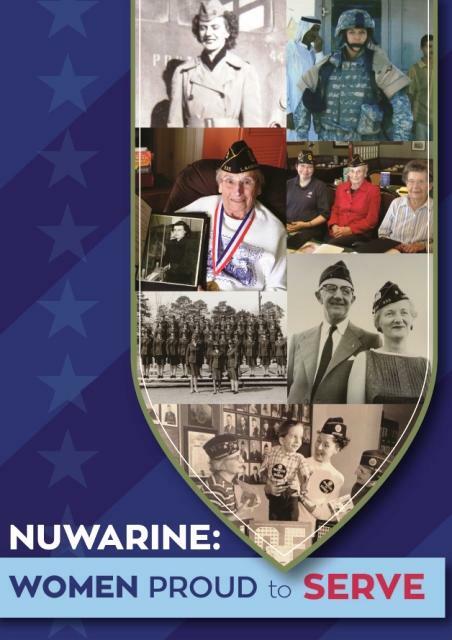 In tandem with Women’s History Month, a new exhibit in Lansing celebrates a unique group of military veterans. Founded in 1947, Post 535 in Lansing is the last all-female American Legion post in the state of Michigan. 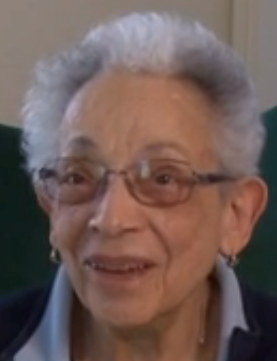 It was founded by female World War Two veterans, but it also includes women who’ve served in more recent conflicts. The cubicle gets a pretty bad rap. 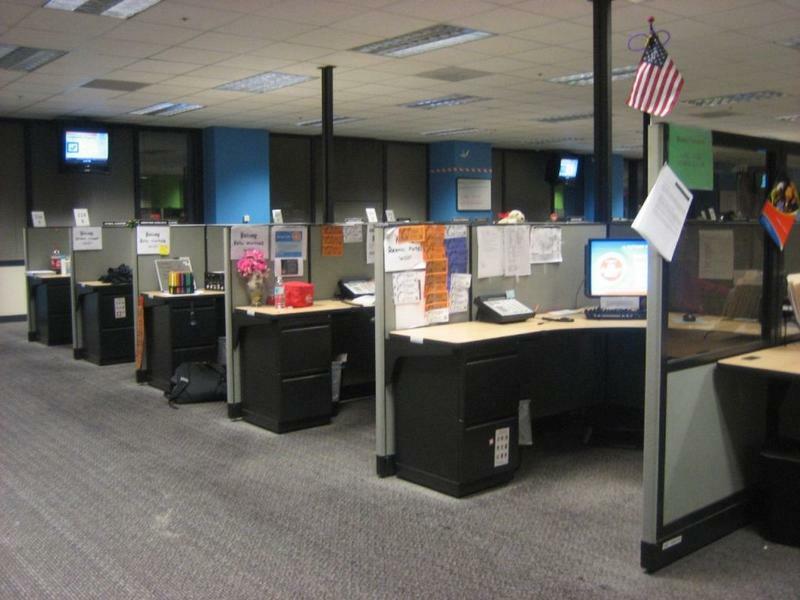 The boxy workspace has become almost synonymous with isolation and corporate drudgery. But that’s not what its creator Robert Probst intended when he launched his innovative “Action Office” design in 1964. Nearly 21 years ago, an airplane carrying Rwandan president Juvenal Habyarimana and Burundian president Cyprien Ntaryamira was shot down, killing all on board. The crash ignited a four-year-old Rwandan civil war into what would become the Rwandan Genocide, a mass slaughter of Tutsi and moderate Hutu in Rwanda by members of the Hutu majority.